In 2013, IMS reached new heights, with tickets being taken off sale two days before the launch and the Ibiza Gran Hotel being sold out weeks in advance. This is a summary of the event held in Ibiza between 22-24th May 2013. 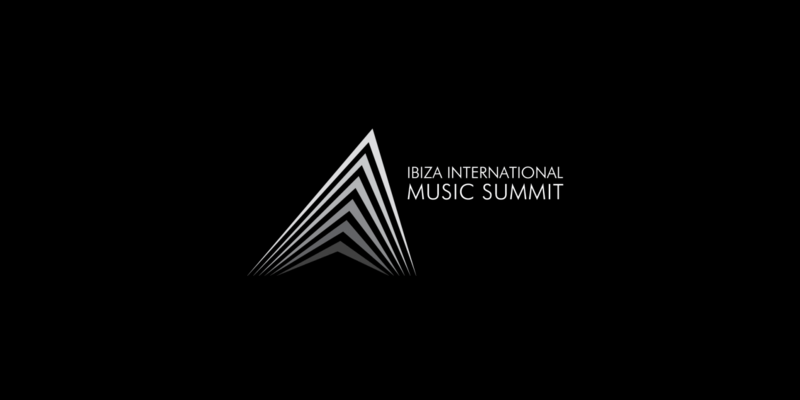 The sixth International Music Summit in Ibiza, the electronic music platform which recently branched out with IMS Engage in Los Angeles, has reported its biggest year to date. The event has grown steadily throughout the last six years, but its turning point came last year with the huge interest in the genre from investors and large promoting companies. In 2013, IMS reached new heights, with tickets being taken off sale two days before the launch and the Ibiza Gran Hotel being sold out weeks in advance. IMS 2013’s highpoints included keynotes from Jean Michel Jarre, Sven Vath, Nile Rodgers returning for a second year in a row “post Daft Punk” plus blogger Bob Lefsetz cut to the chase with two hard-hitting statements. Perhaps the biggest story to emerge from IMS was the news that the annual IMS Anthem, created each year by an artist nominated by the event partners, was to be auctioned off for charity. This was a reaction to it being created by Nile Rodgers and remixed by Eats Everything – two of the hottest names around at the moment, the former for producing Daft Punk. IMS will reveal full details this week about how to bid for the record – with the advance fee going to the cancer charity set-up by Rodgers. IMS 2013 had over 550 paid delegates plus speakers, media and sponsors. Attendees came from 39 countries this year. Full information about the IMS Anthem will be announced this week, and information about Early Bird prices for 2014 for both IMS Engage and IMS Ibiza will be revealed shortly.